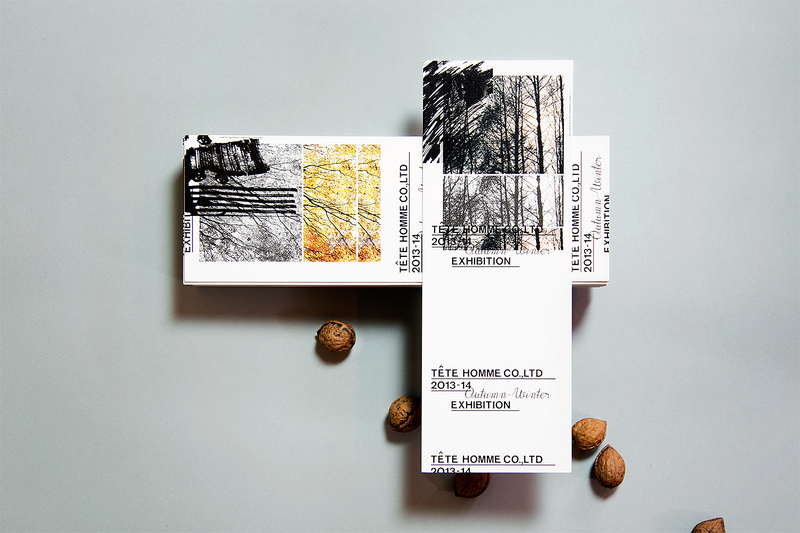 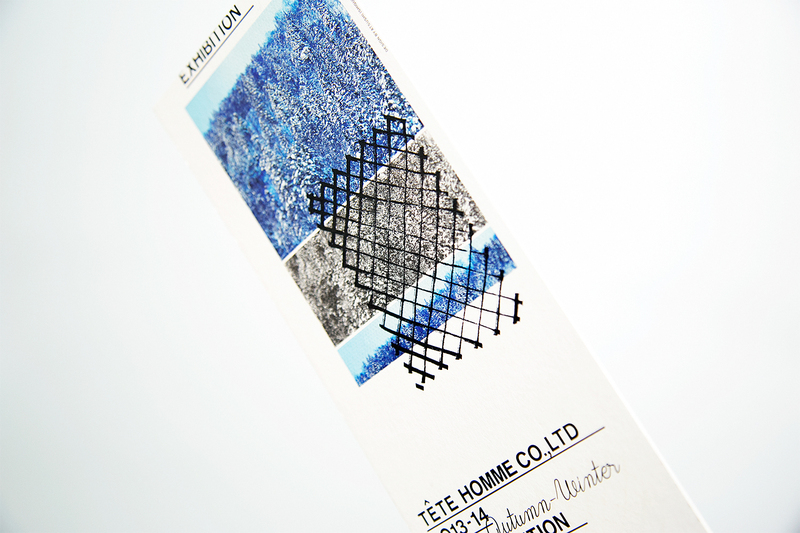 TETE HOMME is a Japanese mens fashion brand. 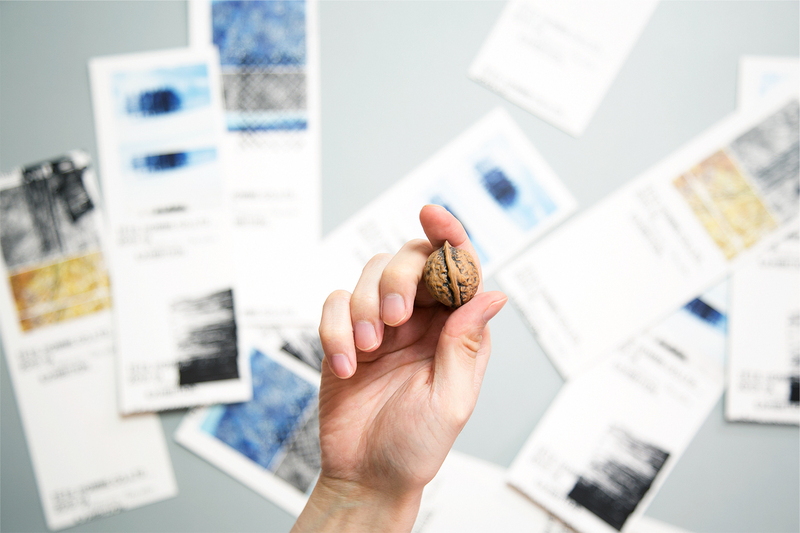 OUWN was assigned to design 4 different types of invitations for 2013 autumn and winter collection. 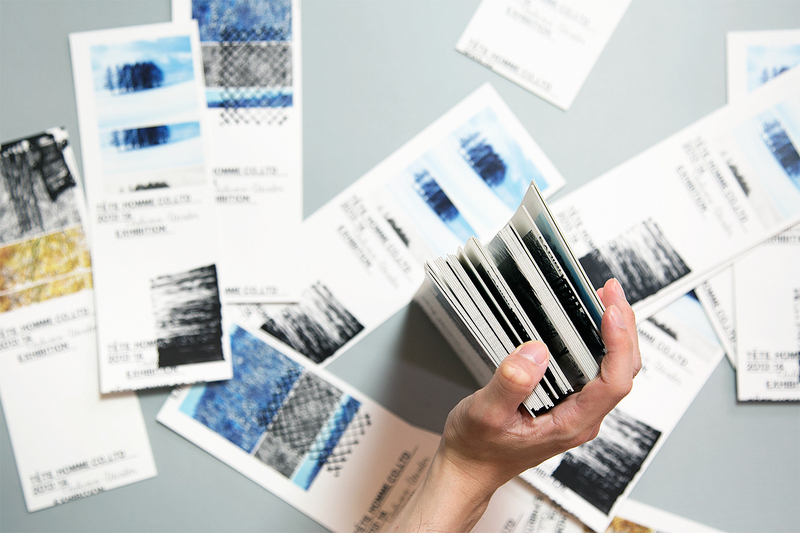 Printing on the thick cardboard, those cards could give us substantial feelings.